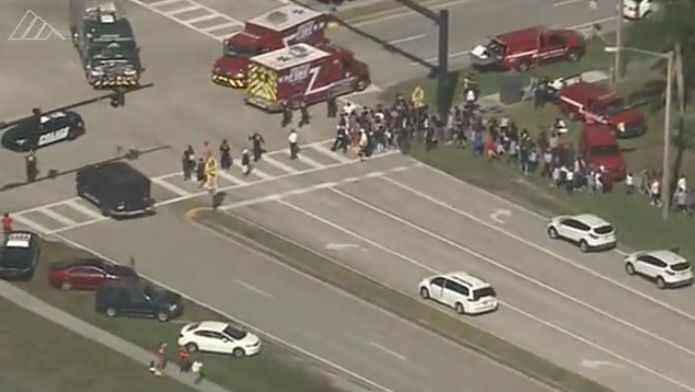 (Miami Herald) — The images of young people crying in terror, filing out with their arms held high. In the wake of Wednesday’s massacre at Marjory Stoneman Douglas High School, a lot of parents are wondering if homeschooling might be a safer option for their children. On Thursday, Twitter was filled with comments from terrified parents who were scared to send their kids back to school. As defined by Florida law, home education is the “sequentially progressive instruction” of a student directed by his or her parent or guardian in order to satisfy Florida’s compulsory education requirements. Florida Statute (FS) 1002.41 breaks down the responsibilities of those who decide to take on this task.